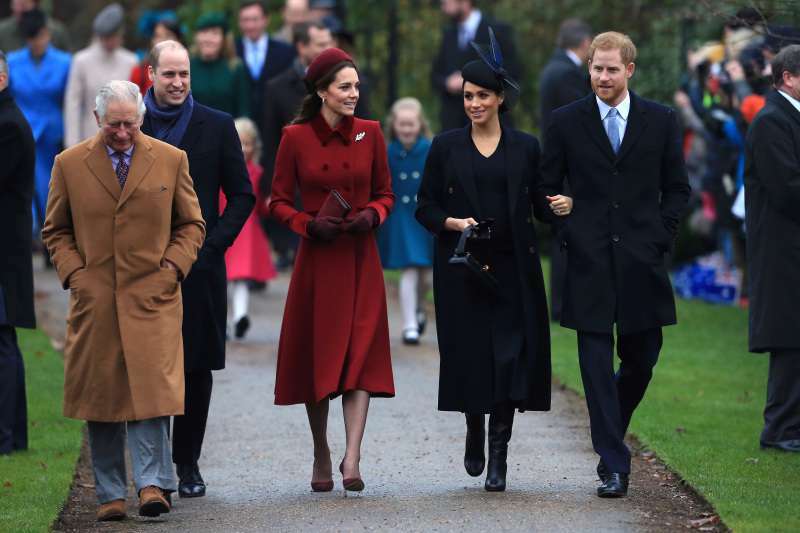 Christmas for us was even more festive once we spotted the Dukes and Duchesses of Cambridge and Sussex, or simply favorite Fab Four. 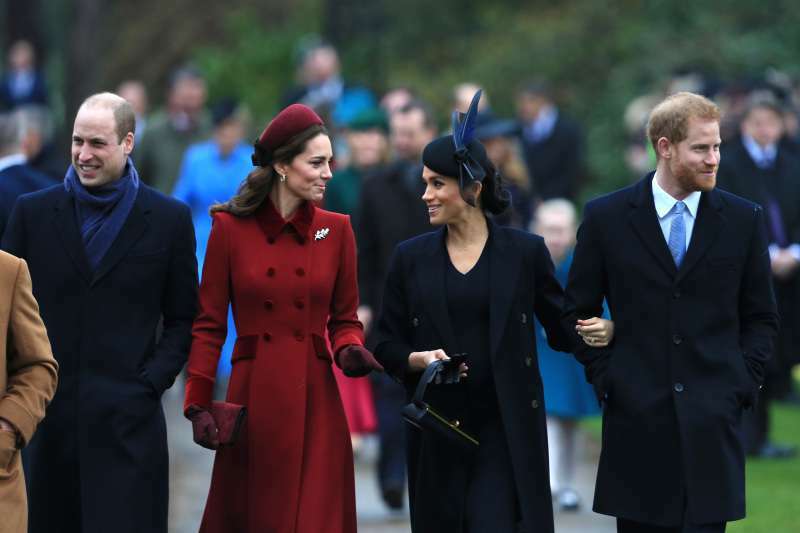 Amid Kate and Meghan's alleged rift, dividing goals and duties between the princes, and the parents-to-be's relocation from Kensington Palace, four of them were all smiles to one another. It was totally great to see them back together, aside from all rumors across the globe. 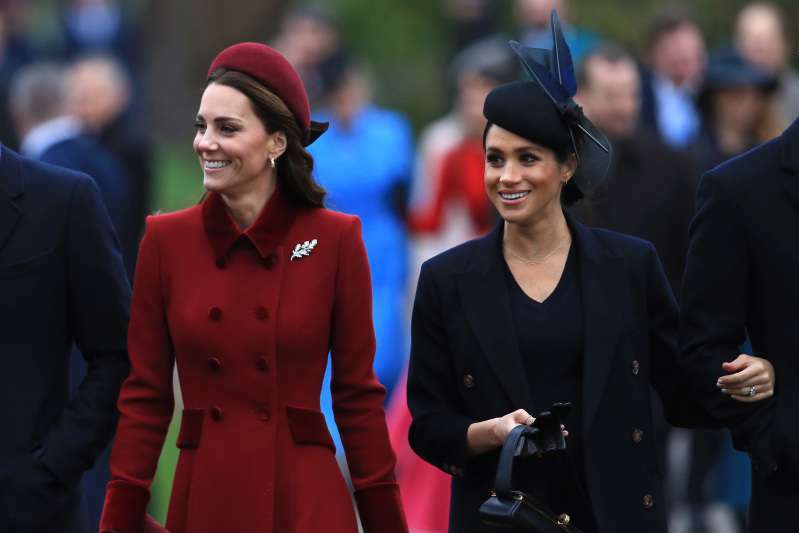 The last two weeks were pretty turbulent for Kate Middleton and Meghan Markle, though the last appearance on Christmas Service Day proved the opposite. Moreover, Meghan was spotted gently and nicely embracing her sister-in-law. Passing through St. Mary's Magdalene's church gates, 36-year-old expectant mother placed her hand on Catherine's back, showing no sign of animosity. We don't know about you, but we've stared at this snap several times. 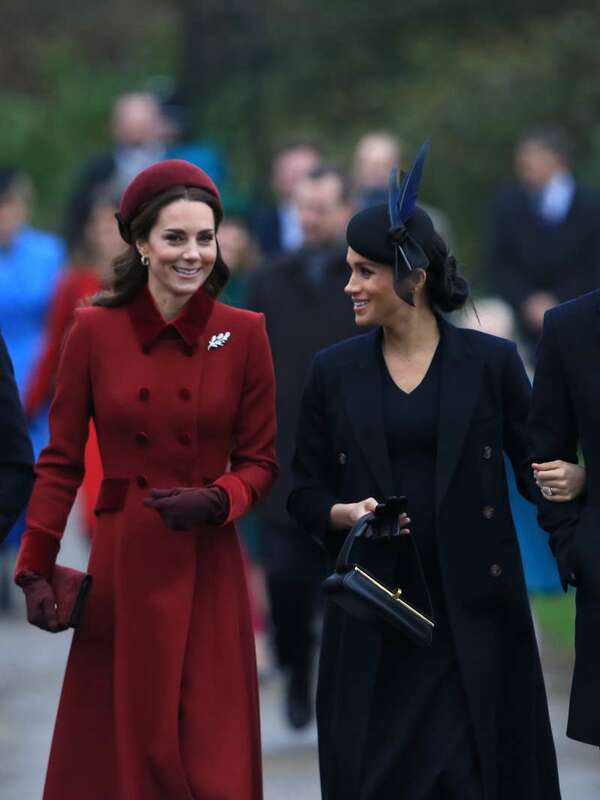 It's nice to see both Duchesses getting along with each other amidst feud rumors. Surprisingly, the adorable gesture didn't amuse royal fans as they became rather aggressive and judgemental as usual. We are pleased to see both Duchesses close and happy with each other. Hopefully, the rift gossips will vanish as fast as they've intruded to the world.